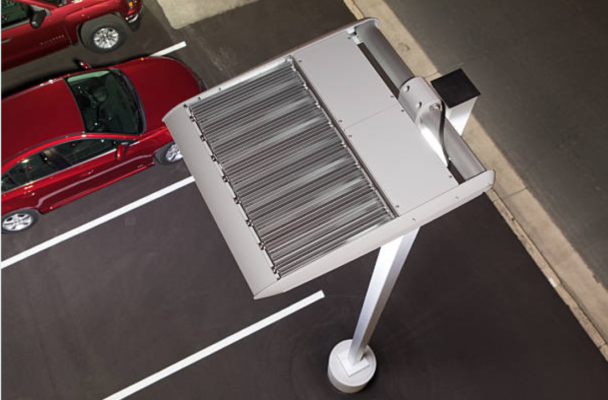 Parking lots require substantial energy and money to operate. Walmart commits to energy efficiency by switching LEDs to for parking lots to lighten energy load. Case study researched and written by Dena Zocher for the National Renewable Energy Lab / Dept of Energy.